For further information and to book a place on a course, contact Tony Kitchen on 07484 831015 or e-mail: tony@akautomotivetraining.co.uk. 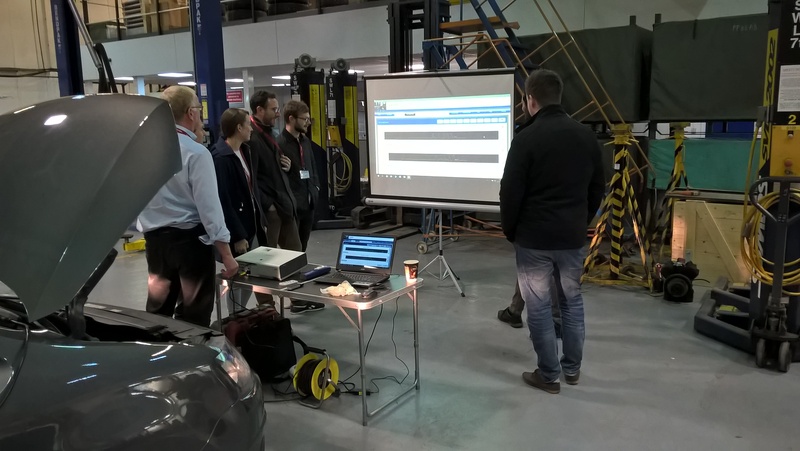 AK Automotive also specialise in providing on-site training anywhere in the UK and British Isles. On-site training is a cost effective way of developing your staff in the convenience of your own premises. Contact Tony Kitchen for further information and request a no-obligation quote. On site training – contact Tony Kitchen for a quotation (telephone: 07484 831 015).